Jodhpur National University (JNU) was started with the objective of understanding the needs of the people and provides quality education in professional and technical level. The university has faculties with much experience and has world class infrastructure to excel in academics. The students are provided with higher education as per the international standards and transform them into professionals. The students are trained in such a way it improves their analytical frameworks, thinking skills, communication skills, interpersonal skills and technical skills. The courses offered in the university makes the students improve their multi skilling, placement, ready to work culture and influencing practice. The faculties of the university have both industrial and book wise knowledge and help the students achieve their career goals. The university offers engineering and management courses with various specializations in order to develop their creativity, innovative thinking, problem solving and managerial skills. The B.E/B.Tech courses have 10+2 years of education with knowledge in science, M.E/M.Tech requires Bachelor’s degree in respective fields and MBA requires graduate degree in commerce field. The application form for the courses offered in the university is available in the official website and the fee of INR 1000 can be paid through demand draft or debit/credit card. 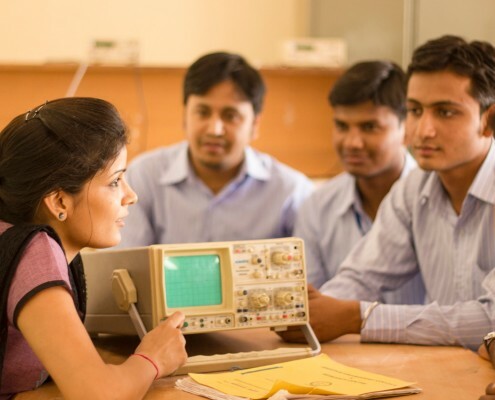 The placement cell conducts various skill development programs and provides the students with industrial exposure and guest lecture to help them know the requirements. Pre placement talks are conducted between the students and professionals in reputed firms in order to help them know the vacancies and requirements as per the industrial standards. Satyam, Tech Mahindra, IBM, Infosys, Patni Computers, Persistent, L&T etc. visit the campus for hiring the students and the highest salary package offered to the students is INR 3.7 LPA and the lowest is INR 2.2 LPA. The hostel rooms have bed for each student with collar and steel Almirah separately in order to keep their things safe. The canteen provides hygienic food and playground is available as recreational activity for the students. I studied Computer Science Engineer in this university college and getting set in this college was not easy for me. I had very less score in JEE mains and so I had to take admission through management quota paying very high fee. But my stay at this institute was very good and students like me with average score can only take admission though management quota’s in such college. 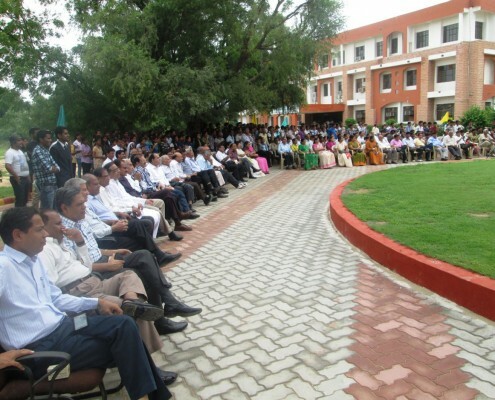 This college organizes their own events and they hold a friendly relationship between students and teachers. 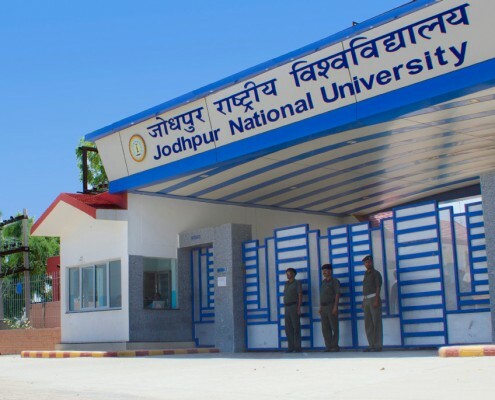 Are you Interested in " Jodhpur National University"? Please provide the following details.